It is less than a week until Chinese New Year. This year falls on January 31. It is going to be the Year of Horse. In Asian culture, it is often considered rude to ask about one’s age. And it makes no difference to ask about someone’s animal year, because some clear headed people can easily calculate one’s age by only knowing the animal year in which the person was born. Occasionally someone would ask me about my animal year, and my response would be: The Year of Cat. As for why Cat is not included, there are a number of myths handed down through history providing some fascinating explanations. These stories all begin with the Jade Emperor, the ruler of Heaven, calling for a meeting of all animals to select the twelve animals for the creation of the lunar calendar. The twelve lucky animals chosen by the Jade Emperor were to be named for each of the twelve years respectively in the order of their arrival. Here are some interesting stories (with my slight modifications) explaining why Cat was not included in the calendar. 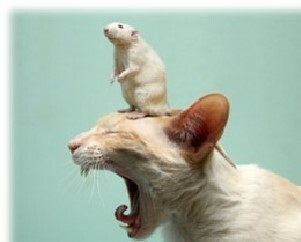 Cat asked for Rat’s help to apply for being one of the animal years, but the forgetful Rat forgot to do so, that’s why Cat missed its “seat” out on the “Election Day”. On the day before the meeting which the Jade Emperor called for, Rat invited Ox and Cat over for a banquet. But this time Remy the Rat, with bad intentions, didn’t cook its smash-hit Ratatouille, but a seafood banquet for its two friends. In order to eliminate its competitors from being chosen for the calendar, Rat poisoned the food with purgatives, but since Ox was a vegan, it didn’t eat any of the contaminated seafood, however, Cat, being a big fan of seafood, ate everything that was on the table. I am sure you know what happened next, food poisoning causing diarrhea, Cat missed the meeting. The meeting with the Jade Emperor was located across a river. Rat and Cat decided to ask Ox to give them a ride to cross the river. Ox agreed, so they hopped on the back of Ox as it crossed the river. However, midway across the river, the spiteful Rat pushed Cat into the water. Given Cat, like most cats nowadays, had very poor swimming skills, it did not make it back on land to attend the meeting. 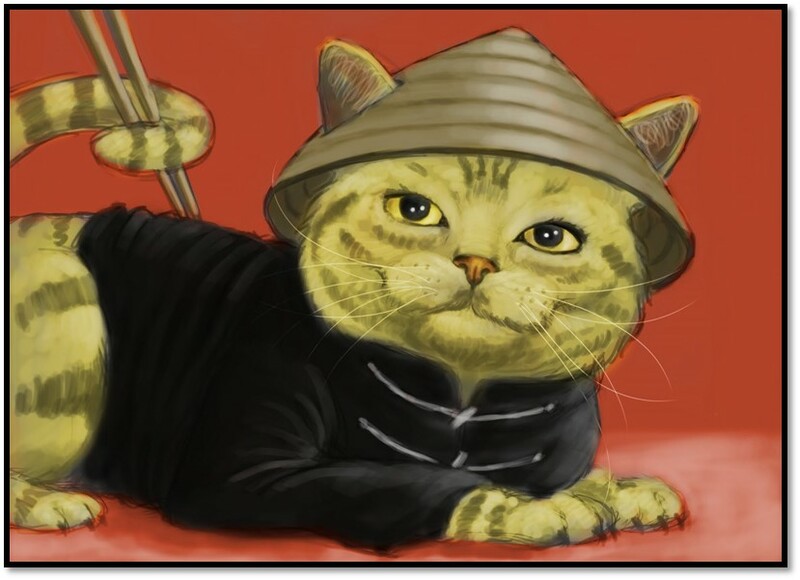 There are many more similar stories about the conflict between Rat and Cat fighting for being named for the lunar calendar, but in all occasions, Cat missed out the meeting with the Jade Emperor because of what Rat did to it. This explains most cats’ deep hatred of rats nowadays. Anyway, no matter in which animal year you were born, I wish you a happy Chinese new year! 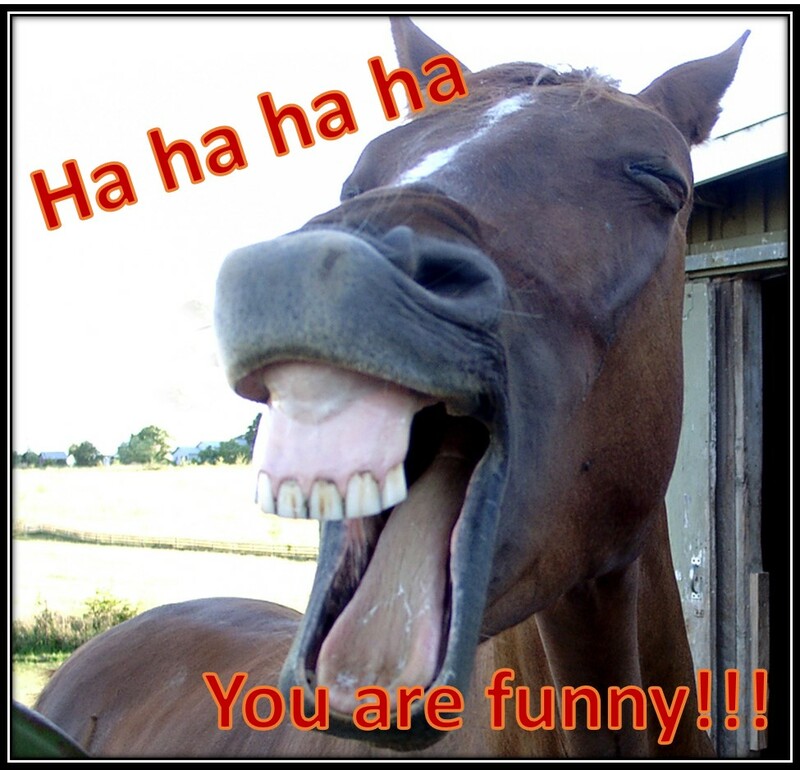 And I hope everyone laughs a lot like a horse this year. Nheeeeeeeeey!! !